In life, we are usually taught to play it safe. Don't make mistakes. Take the well-beaten path. See, lots of people took that road and succeeded, therefore you should too. But here comes the question: what if we don't want to? "Because I love to draw" is not a satisfactory answer to many. Just because you love something, it doesn't mean you will make a decent living from it... or does it? Back then in art school, I was terrified that I won't find a job after I graduate. But I got my first job, then the second job, then another... and now I have a steady and sufficient income being a freelance illustrator. I'm so glad that I took the road less traveled. Life is short, don't waste most of it doing what you dread. If you don't have any particular passion, feel free to go after any profession. But if you do have a burning passion, follow it, cultivate it, and make it your lifetime career. Live a meaningful and happy life doing what you love, rather than regretting spending so many years working just for money. Taking the road less traveled may be more challenging, but equally more rewarding. 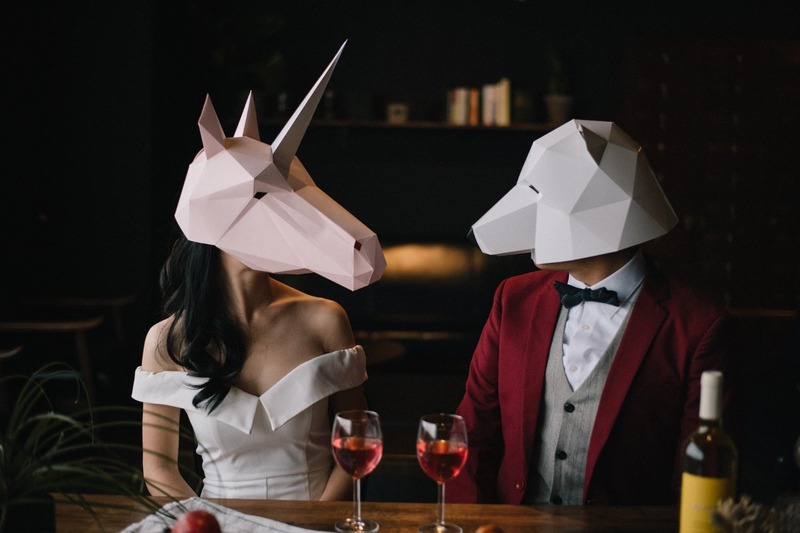 You'll encounter all kinds of weird stuff, meet lots of interesting people, and get to work on exciting projects. It might even take you to places you have never imagined! I'd say my life would be much more ordinary if I didn't take the leap to become an illustrator. So pack your bag, gear up and create your path in the forest. A week have passed, it's time to do the lucky draw! I used an online random number generator to get a number between 1 and 16. ​Congratulations to Long who wanted the books for his little brothers! The books that I illustrated are now available for purchase on my website! I've updated my website so that you can find the books here. This is what I do when I'm not making comics - drawing books. The process is very different from making comics, and I also enjoyed creating artworks for children's literature. 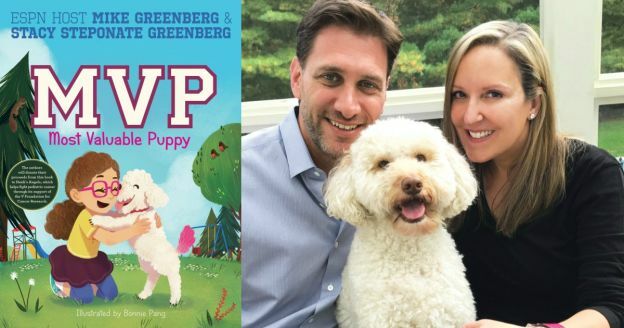 My newest book is Most Valuable Puppy, written by Mike and Stacy Greenberg. 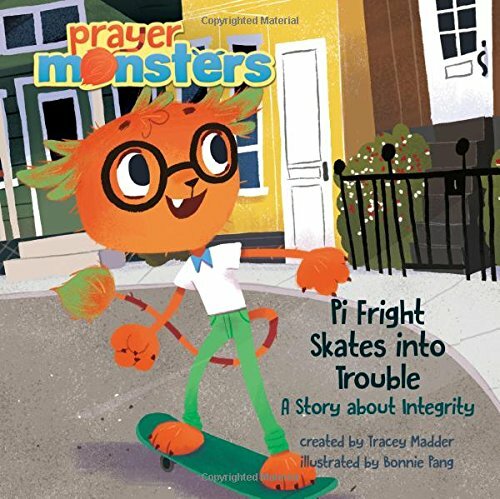 They published this book for charity and all profit goes to support fighting pediatric cancer. It's an honor to know the Greenbergs and be part of a good cause! You can get the book here. I ordered 3 for myself! 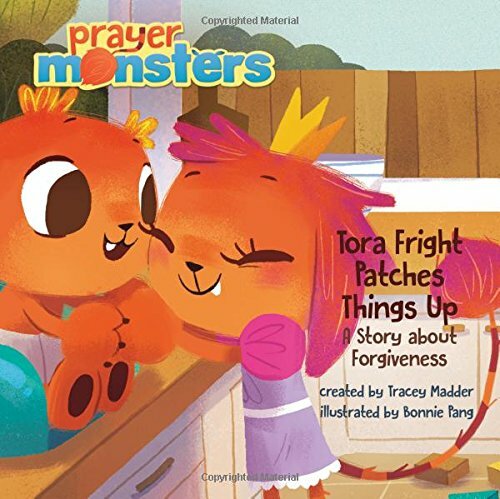 Last year, I illustrated 3 books for the series "Prayer Monsters". It's the first time I draw monsters as main characters and I had a lot of fun! ​I've also illustrated books in French (even though I don't know French). "Le Dernier Pisteur" is a series of 3 books about animal whisperers. Book 1 was drawn by another illustrator, and I drew book 2 and 3. If you would like to purchase any of these books, comment below with your email and the book you want the most, ​and I'll randomly give out a $50 Amazon giftcard! To everyone and anyone who is interested in my stuff - hello! I had the idea of starting a art/personal blog for quite some time, so that I have a place to call home on the internet and share the quirky ideas in my mind. I decided it's a nice addition to my 2018 to-do list... so here I am! If you have been following my art and comics, you can skip this part. My name is Bonnie Pang and I'm a freelance illustrator and comic artist from Hong Kong. I studied geography in university, but ended up going for a master's degree in fine art and pursuing my dream career as an artist. I have worked in an animation studio, and now I work with an US-based agent to illustrate children's books. I also created 2 webcomics: MindBound and Roar Street Journal (RSJ). MindBound is about environmental issues and is (sadly,) discontinued, and RSJ is a heart warming animal comic which is on a break after hosting for 3 years on Line Webtoon. I will be posting regularly and posts will vary from "tips being an illustrator" to "life struggles in training your dog to fetch balls". I will also post experimental stuff and thoughts , it's been a while since I went on a retreat from making comics, and I feel I'm itching to make some.